Volunteerism is often done for altruistic reasons–but how does volunteering effect volunteer health? Most non-profits sell the idea of becoming a volunteer based on how much it’ll help those who can’t help themselves. Which is true. But this method relies heavily on possible volunteers caring enough about the cause to donate their time, and/or their money. Often enough this works and people’s heartstrings are tugged the way of the non-profit. Once the emotional connection is made it’s only a question of seeing how far the volunteer is willing to go for the cause. Luckily this isn’t the only way to get volunteers. There have been a number of studies from respected institutions that say volunteering can be good for your health. That’s right, being a volunteer is good for your mental and physical health. For non-profits who rely on volunteerism, it’s time to become a little more creative with your organizations sales pitch. Yes, the sad, well-told story about people in need works, and works well–but there’s a lot riding on how well the story is told. And who it’s told to. Why not extol the virtues of volunteering by demonstrating health improvements? These results are not just for healthy people either. Even people with serious illnesses reported improved health following what’s sometimes known as volunteer therapy. The best thing is: volunteers are not only taking care of themselves, but helping those who desperately need it. 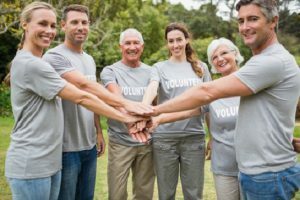 A study on older adults who regularly volunteer showed they are more likely to enjoy a longer life than those who don’t volunteer. 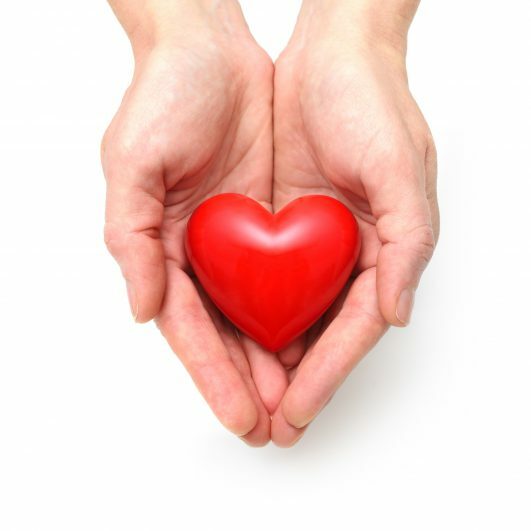 One study, carried out by the University of Michigan Research Center demonstrated volunteers with heart problems had reduced chest pain as well as lower cholesterol levels when compared to non-volunteers. Something about volunteering, about helping other people seems to help reduce anxiety and depression amongst volunteers. One study went so far as to say some volunteers recover quicker, sleep better and have healthier immune systems compared to non-volunteers. The thing about today’s society is the number of non-profits out there. Finding where to volunteer is one of the biggest hurdles many people face. Which is why non-profits should make it as easy as possible for people in the area to be able to find them and help them out. The ability to manage volunteers can be a challenging feat. VolunteerHub can make the process a little easier for your organization. 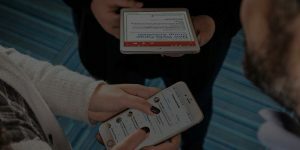 VolunterHub’s volunteer management solution may be exactly what your non-profit needs to take your recruiting efforts to new levels. Take the first step today by requesting a consultation.